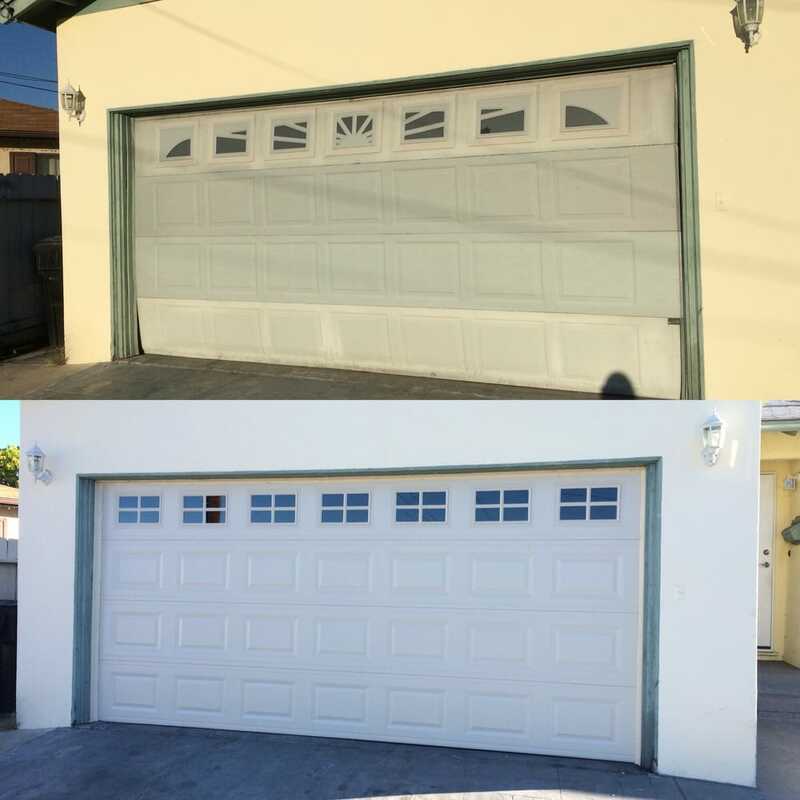 Full view garage door installed in La Jolla, Ca. with a Liftmaster 8500 side mount operator. This is a clear anodized model from the Clopay Avante Collection. 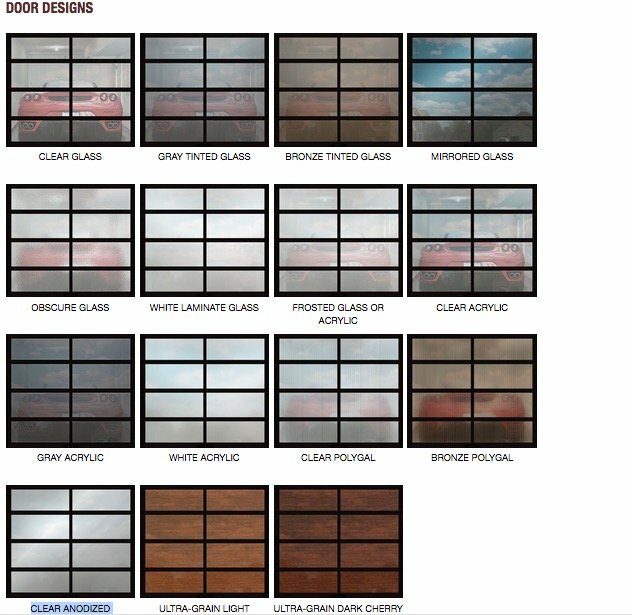 2-1/8″ durable commercial grade aluminum frame for a low-maintenance, long-lasting door. 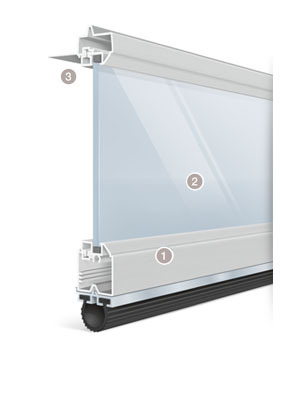 Tempered glass, acrylic or solid aluminum frame panels. Optional insulated glass. Integral reinforcing fin for increased strength. Heavy-duty steel ball bearing rollers with nylon tires for quiet operation.